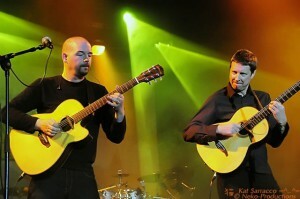 The British Smooth Jazz super-group “Acoustic Alchemy” was originally the title of a CD by two guitarists, Nick Webb and Simon James. Oddly enough, today neither is part of the band called, “Acoustic Alchemy.” However, Nick Webb’s spirit lives on in the direction of their music. Acoustic Alchemy’s sound is wonderfully soothing yet spiritually motivating. It has a magical ability to transport the listener to a better place. Webb’s role was filled by Miles Gilderdale, who was playing in the electric guitar slot in the band at the time. As we all know, that positive energy that inspired Acoustic Alchemy up to this point continued almost as a tribute to Webb. The band moved to EMI’s Higher Octave label, where they released a short string of successful albums, beginning with The Beautiful Game (2000), which also introduced keyboardist Anthony “Fred” White to the band lineup. 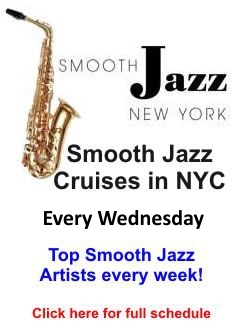 Then a line of smooth jazz superstars began joining their recording sessions. The GRAMMY®-nominated “Aart” (2001) is their biggest selling album to date, and includes assistance by saxophonist Jeff Kashiwa. “Radio Contact” (2003), is the first in their discography to include a vocal track – “Little Laughter,” performed by Joe Harrop. “This Way,” (2007) includes collaborations with jazz/funk/soul band Down to the Bone and a guest appearance by trumpeter Rick Braun. Their most recent effort,” Roseland” was self-produced in Gilderdale’s home studio in York, England, which thanks to software based recording packages allows many artists to record in private home studios (which has hurt the recording industry, but that topic is for another time). Nonetheless, British smooth jazz group Acoustic Alchemy climbed to the top of the charts with lively grooves and infectious melodies, capturing three Grammy nominations! 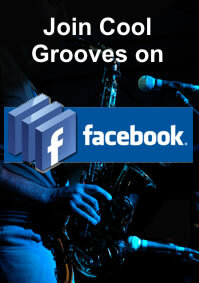 This entry was posted in Artists and tagged Acoustic Alchemy, contemporary jazz, Jeff Kashiwa, smooth jazz. Bookmark the permalink.